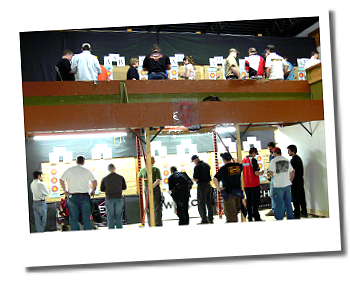 Archery Leagues - Heartland Archery | Winnipeg Archery Range, Lessons, Leagues, Parties & Shop! Looking for something to do in the off-season? If you're tired of shooting by yourself, joining a league is a great idea! You can meet new friends that are involved in the sport you love and maybe even find a hunting partner! We have a few excellent leagues to choose from here at Heartland. It’s never to early to start, even if you just got into archery… AND it’s never to late! Even if you been shooting for years you can still benefit from being part of a league. If you are interested in joining one fill out the form below and we’ll make sure the appropriate person get in contact with . This is a competitive team that is open to archers of all ages and is a great way to become involved in competitive archery. Whether you're just getting competitive, or you've won national championships, this is a great why to spend time shooting with other competitive archers. Greatness feeds off of greatness! This club is a lot more involved in hunting and 3D shooting. They alternate each week between target shooting and 3D shooting. Members age 7+. This club likes to encourage families to all shoot together. Generally this club meets on Monday evenings. Ladies (of all ages) this night yours and yours alone! Come enjoy a variety of social activities together. A favorite batch of cookies is never refused. Come join the camaraderie of this evening! This event occurs on the first Saturday of each month. We begin at 8:30pm.